Survive in a world devastated by a zombie apocalypse. 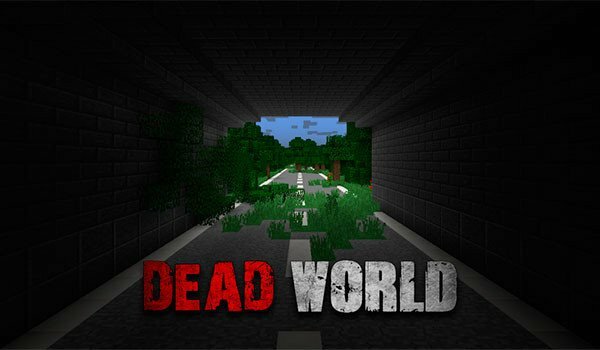 Dead World 1.8 is a map of adventure, created by the author of Dead Prison 2 in which he played the leader of a group of survivors to a zombie apocalypse. We are in a city devastated by zombies, and we go in search of resources and materials to continue to survive another day. As leaders, we must take care to find supplies such as water, food and weapons. We will also have a workstation, from which we can improve our base, searching for materials to improve the fences. Although we can also create new buildings as warehouses, armories and houses for the rest of our group of survivors. In the city we can meet other survivors, with which we can trade. 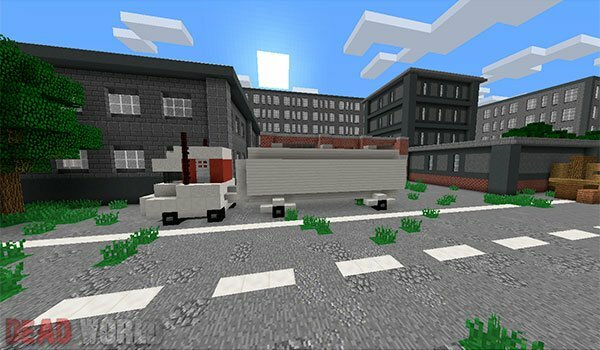 How to install Dead World Map for Minecraft 1.8? Survive in a world that has been ravaged by zombies!